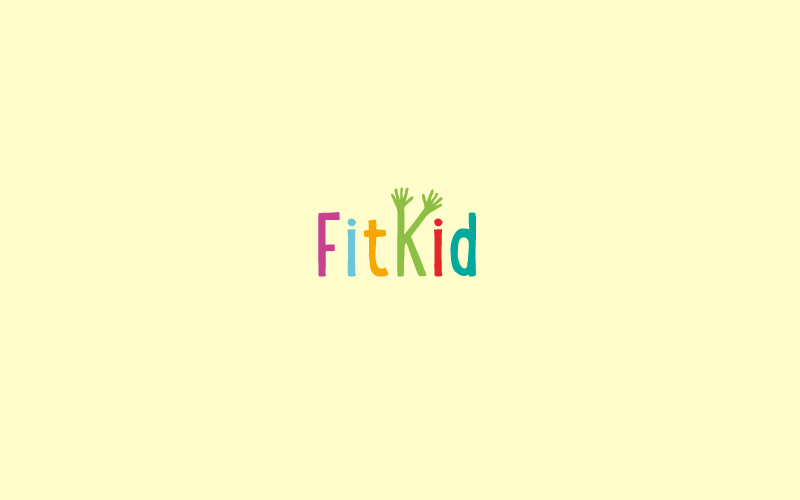 Fit Kid are a brand new company who have a really laudable mission – to get kids fit and active. 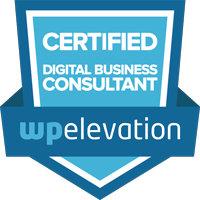 They needed a responsive site built with WordPress which would allow them to achieve this goal. It had to look good and be easy enough for children to use! Picture and Word built a site which end users love and is really easy for the client to maintain.